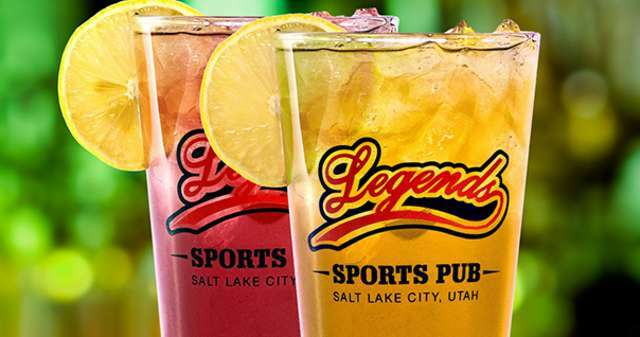 Legends Pub & Grill is a fairly new sports grill in Salt Lake City. If you didn&apos;t know about it, you&apos;d definitely missed it; it&apos;s tucked away in an old strip mall in a nondescript part of town. But don&apos;t let the outside fool you. Once you walk in those doors you&apos;ll be pleasantly surprised at all Legends has to offer its customers. We&apos;re talking a seven-page menu including the standard bar & grill favorites plus a variety of salads, pasta, breakfast items, Mexican and Canadian dishes (e.g., Poutine, a dish of French fries smothered in cheese and gravy). The menu boasts an impressive variety of mouthwatering appetizers and starters including fried pickles, potchos, chicken or beef sliders, and coconut shrimp. You&apos;ll also find another page dedicated to burgers and sandwiches including a Philly cheesesteak, pastrami burger, and meatball sub. Legends Pub & Grill comes complete with the total sports-themed package including sports memorabilia and themed decor, big screen TVs showcasing the latest game and free games like billiards, foosball, and darts. In the back you&apos;ll find a larger room for groups—it&apos;s the perfect meeting (and eating) place for post-season T-ball parties or company gatherings. And get this: Legends will include the entertainment (karaoke, DJ, etc.) 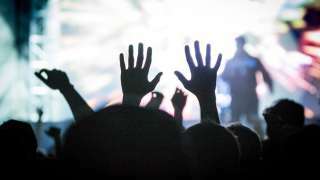 free of charge for groups of 50 or more! Outside you&apos;ll find a cozy outdoor patio complete with fire pits in the tables and umbrellas overhead. You can enjoy a drool-worthy dinner while people watching, all the while looking forward to decadent desserts like the chocolate layer cake and chocolate chip cookie ice cream sandwich. Oh, and the servers will keep your glasses full and the drinks coming (one of my favorite things about this place!). Legends prides itself on an ever evolving environment. Whether changing up the decor or additions to the menu, they like to keep things fresh for their increasing group of regulars. It becomes a game of sorts to figure out what is different each time you go. The owners can usually be found on premises as they love interacting with and getting feedback from their family of customers. Legends Pub & Grill is located at 677 South 200 West in Salt Lake City, UT. They can also be found online at WhyLegends.com, on Twitter and on Facebook. You can read more about Emily and her love of local restaurants—or food in general for that matter—on isthisREALLYmylife.com.